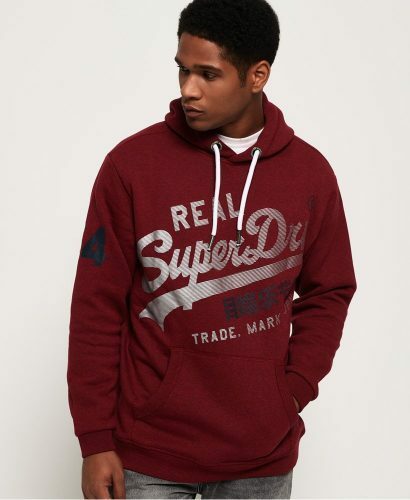 Superdry continues to offer up to 50% off! 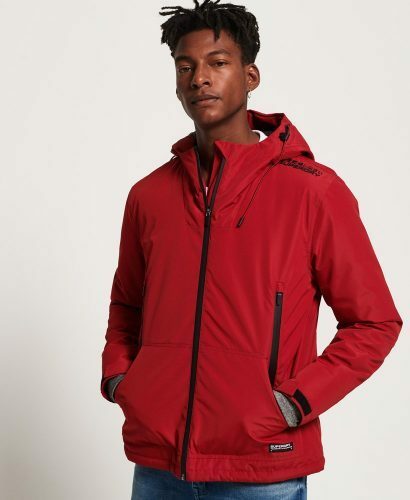 Perfect timing to shop the red jacket or sweaters for Chinese new year? 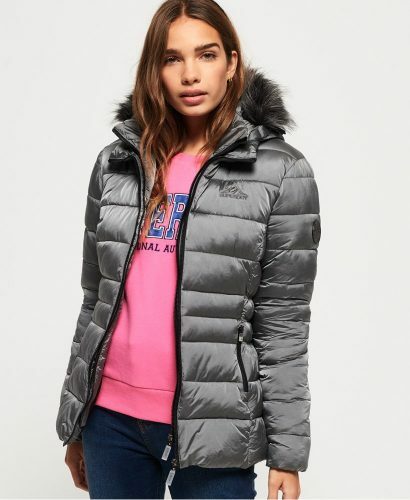 Or shop the best selling SD-Windbreaker Jackets for only US$54.75 (about HK$429)!